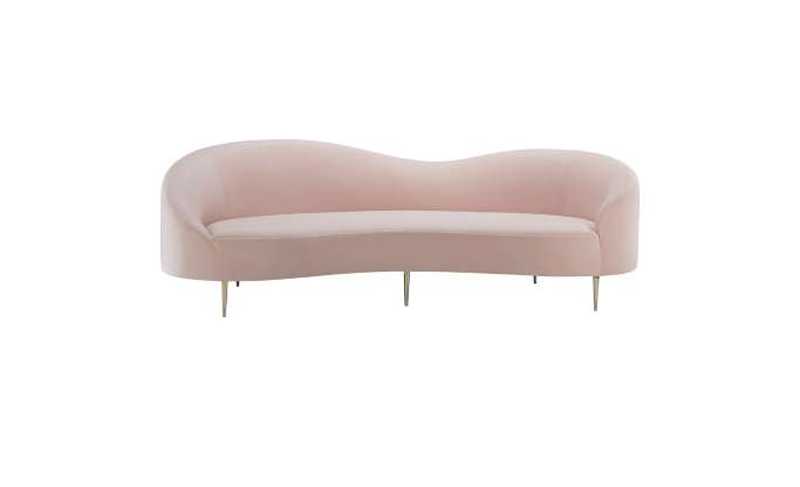 This chaise-like sofa is purportedly Gwyneth’s favorite of the collection, with a sloped back that–as the press release describes–“is as undeniably elegant as it is comfortable.” If pink isn’t your color (or it’s just too difficult to match), the Curvo is also available in gray velvet. What’s more luxurious than an indoor swing chair? What's more unnecessary and yet absolutely necessary at the same time? 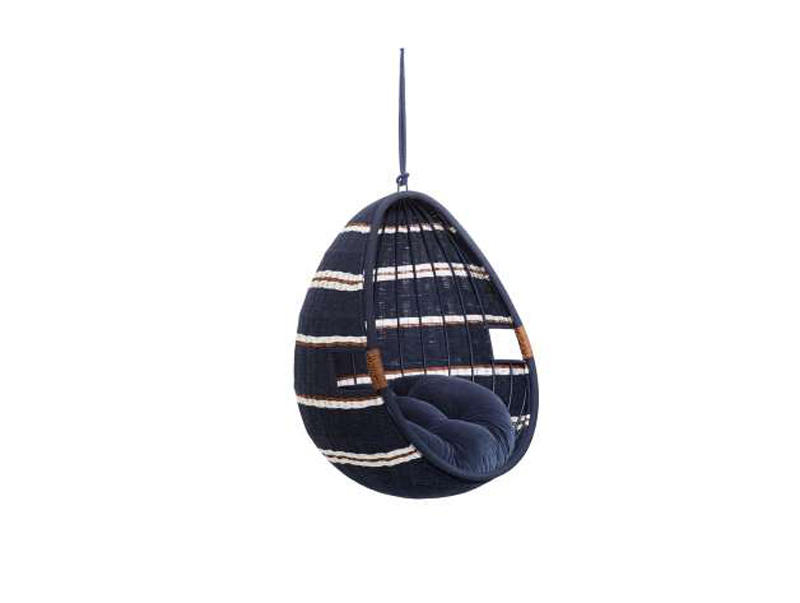 The Moze has a plush cushion so you can comfortably put your feet up and read, sip tea, or do whatever else it is people with swings in their home do for as long as you like. 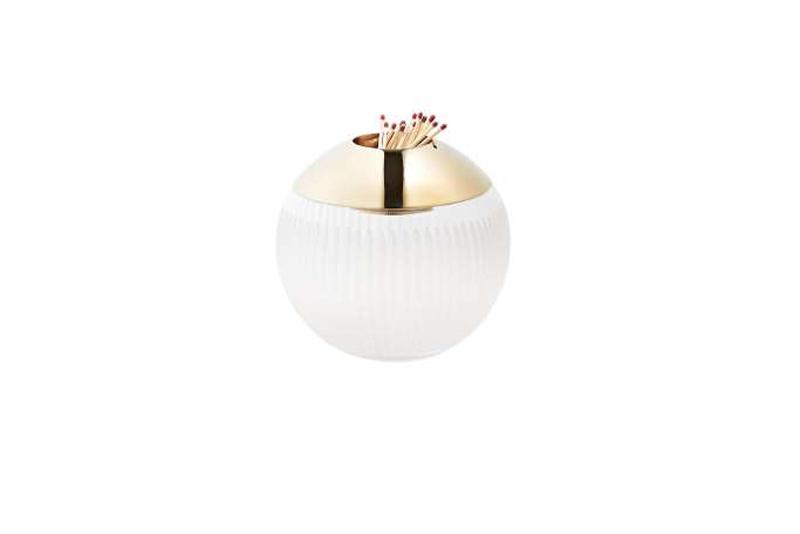 You may not have any use for a match striker, but this bronze and glass one from the goop x CB2 collection is so eye-grabbing, it deserves a place next to your vases and other objets d’art. Plus, its retro functionality can serve as a great conversation starter. 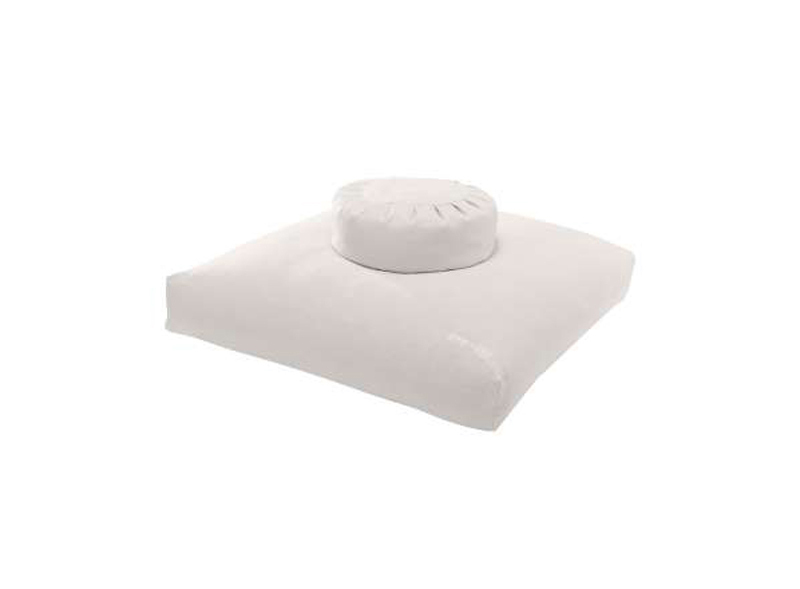 This pillow set includes the Sedona Large Zabuton Floor Pillow (To buy: $230; cb2.com) and the Sedona Small Zafu Pillow (To buy: $49; cb2.com), which can be used for a variety of purposes (extra seating! Comfy décor! Pet beds!) 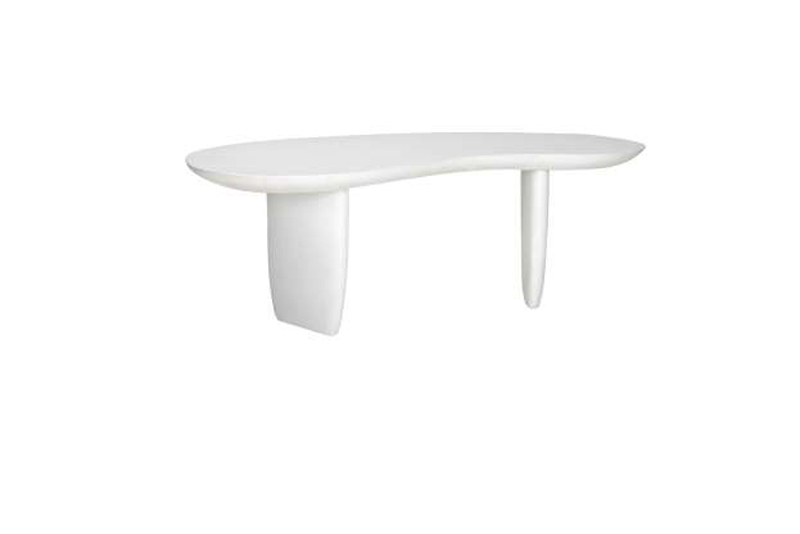 separately, but together make a stylish meditation seat.